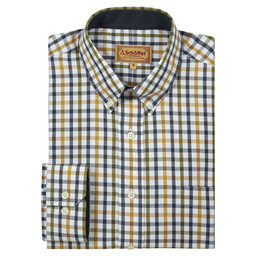 Introducing new colours to our Brancaster shirt range, the Brancaster shirt in Dark Olive/ Brick is perfect for the upcoming season. 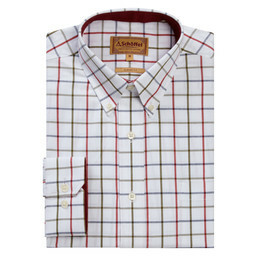 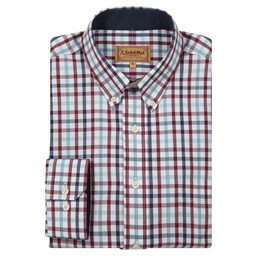 Cut with a classic fit, this shirt is designed for maximum comfort and ease of movement during fieldsports activities. 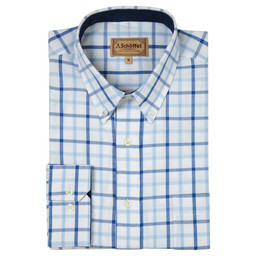 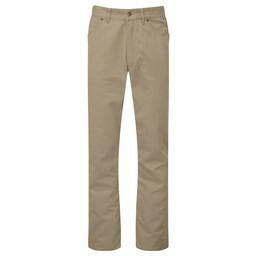 Cut generously across the waist and chest, this shirt creates a traditional, straight silhouette. 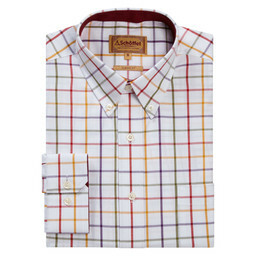 A button-down collar creates a timeless feel while the two-button position cuff allows for the option of cufflinks. 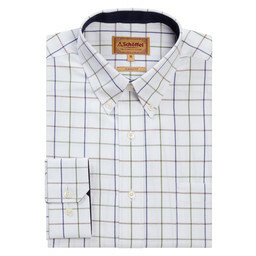 The addition of a chest pocket adds to the classic feel of this shirt. 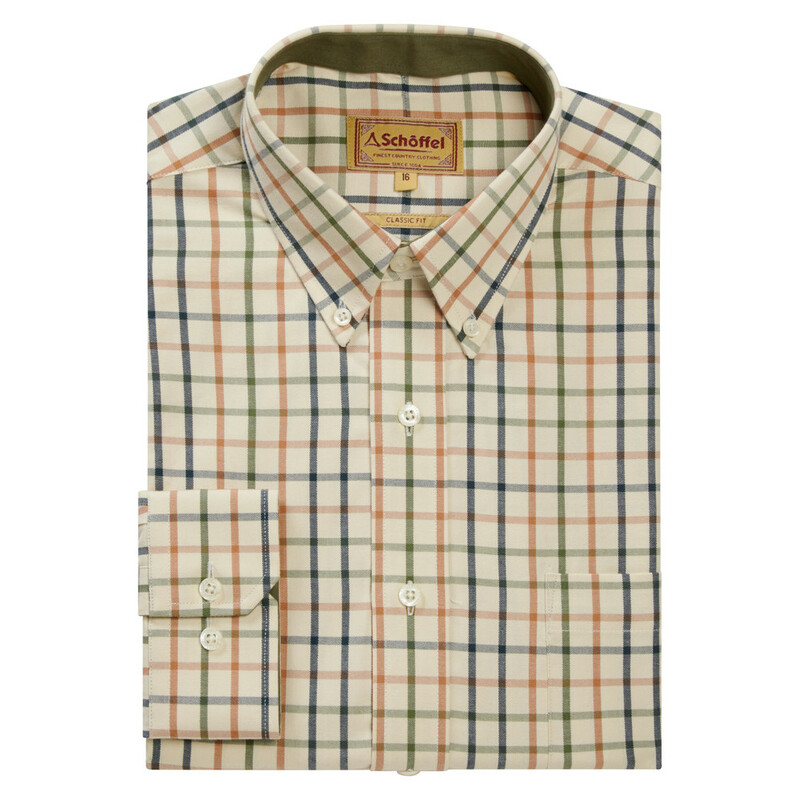 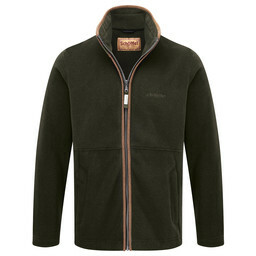 Pair with a Schoffel Tie for a classic country combination.